Tish has been buying and selling homes for me and my family including my mother and daughter for the past 10 years. Tish is one of the hardest working professionals I know. She works all hours of the day and weekends. 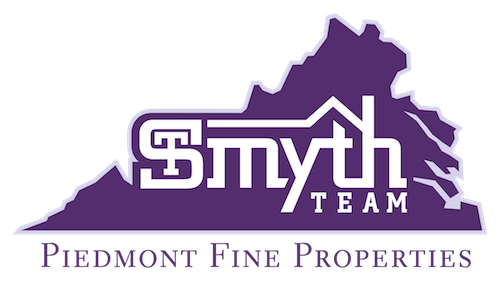 In addition Tish found us 3 rental properties to purchase in Culpeper and helped in finding renters almost immediately after closing on them. 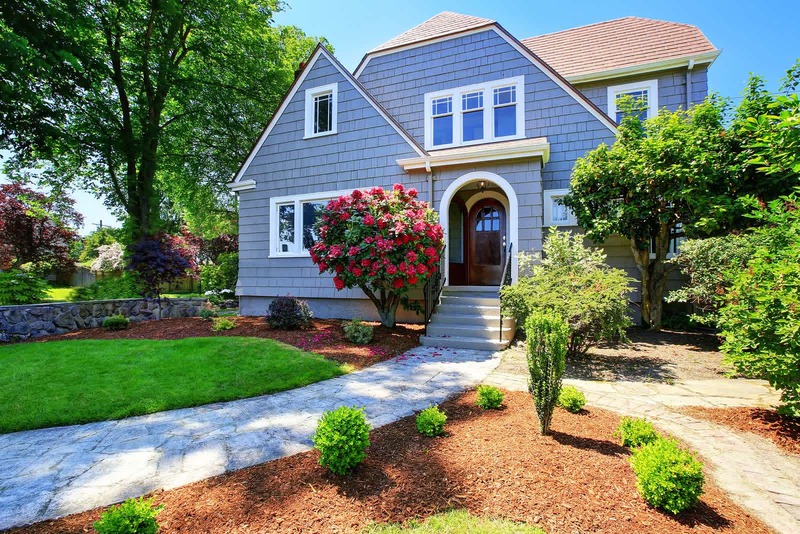 I would recommend her unequivocally to anyone seeking or selling a home.